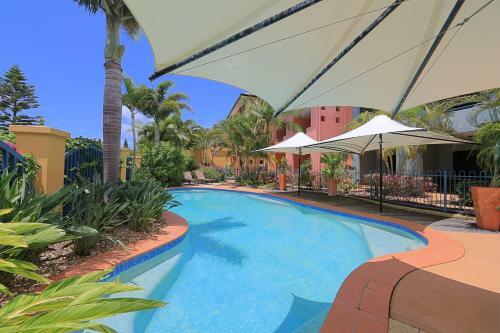 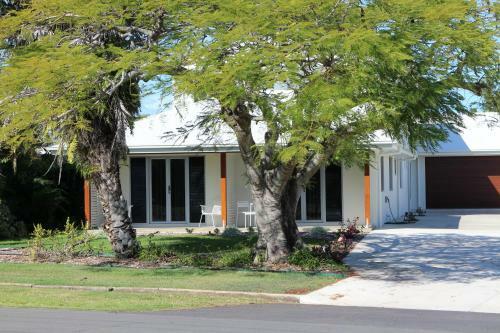 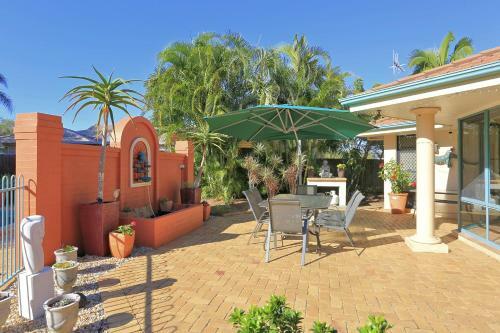 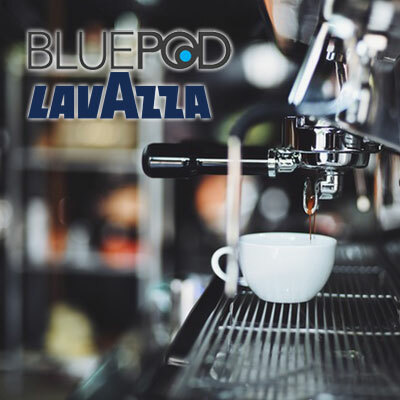 Bargara Blue Resort is a modern property with all of the latest mod/cons that you would require and expansive ocean views. 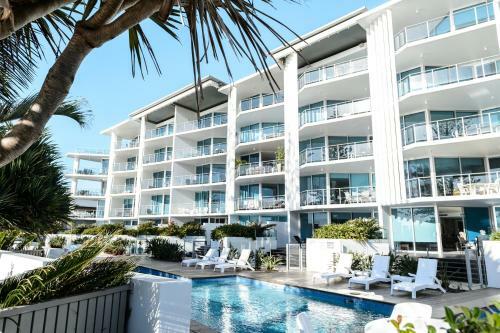 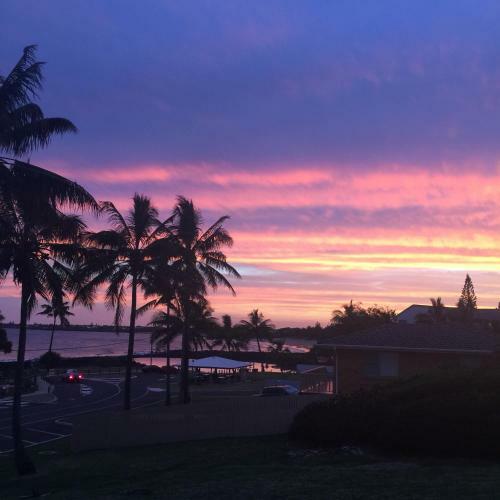 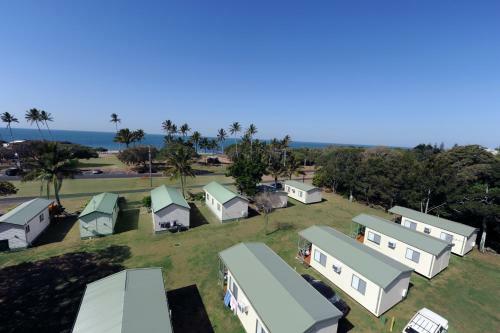 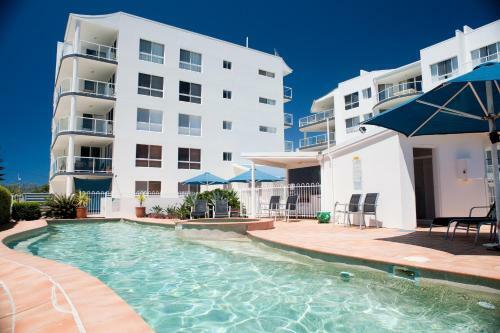 Kacy's Bargara Beach Motel is located on the Esplanade with water views, the accommodation ranges from standard rooms to oceanfront apartments. 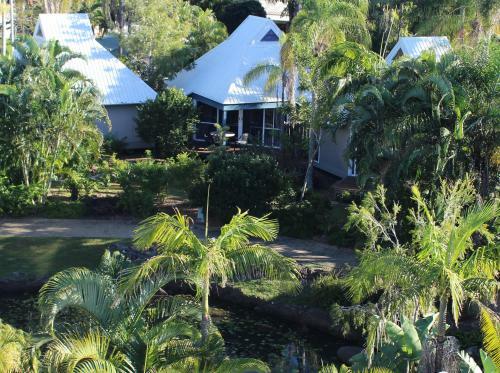 On site is the licensed restaurant Kacey's. 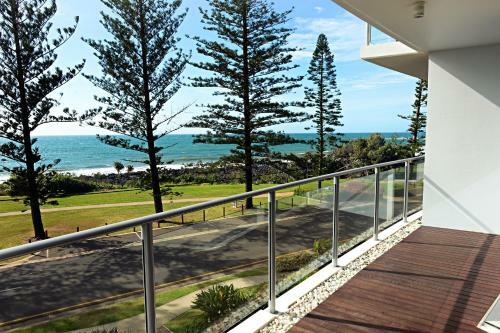 Manta Bargara is a new property featuring one, two and three bedroom apartments with a luxurious fitout. 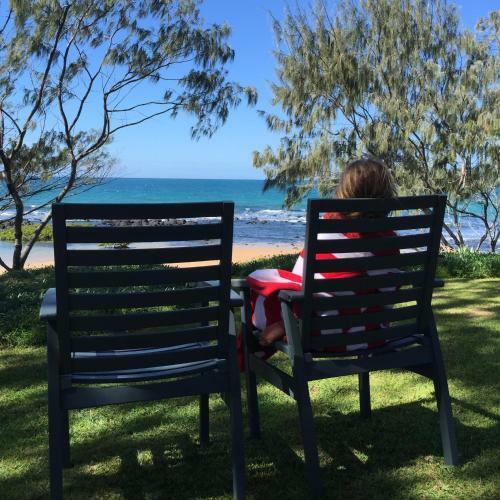 The Point Resort is located on the foreshore at Bargara.